The first Ciudad de Mijas Tapas Fair will be held on Fridays, Saturdays, and Sundays between February 27 and March 29. 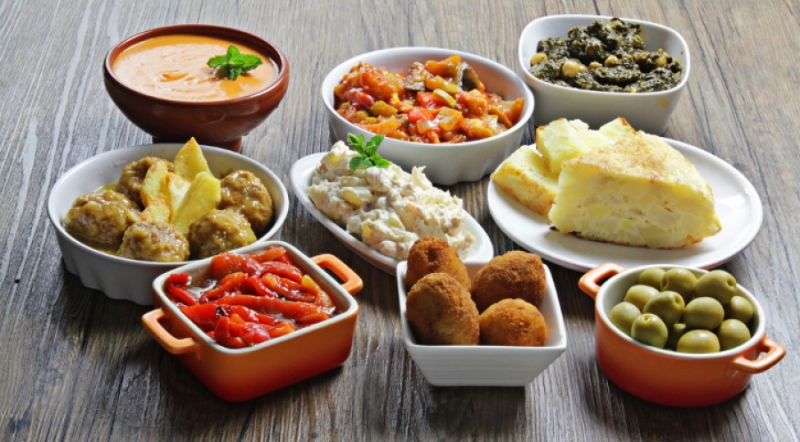 Fifty bars and restaurants in Mijas village, Las Lagunas, and La Cala have signed up so far to take part in the fair, offering a maximum of two tapas per establishment with a drink thrown in for €2 each. Customers can vote for their favourite tapas in person or online, and those that vote in person will be included in a draw to win free meals at participating establishments.